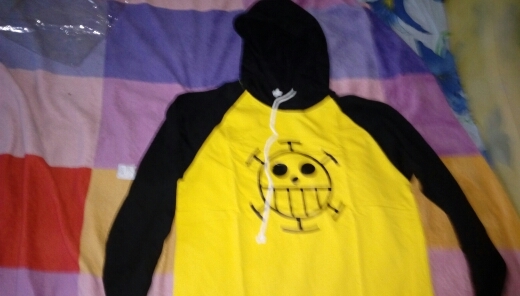 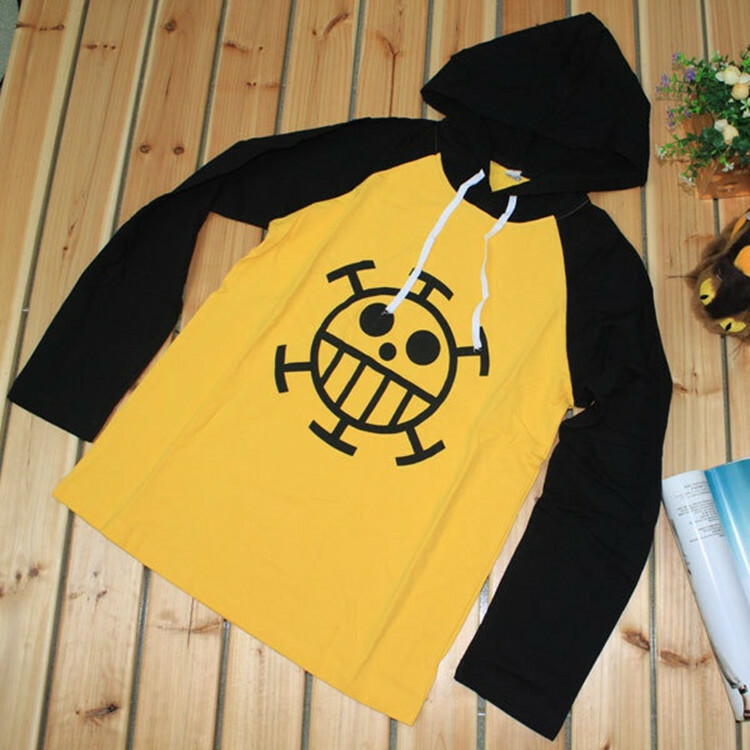 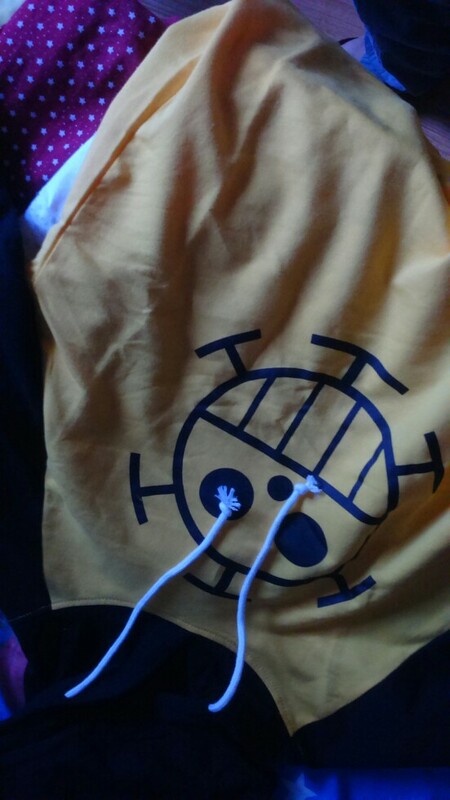 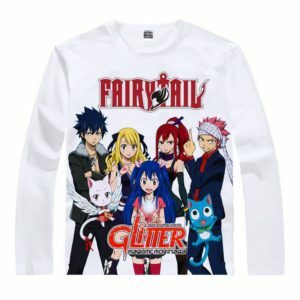 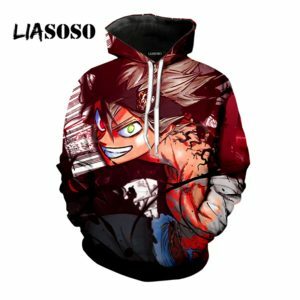 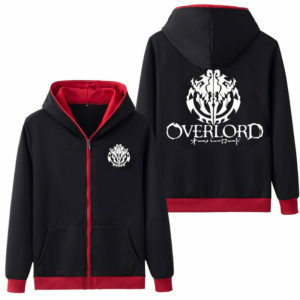 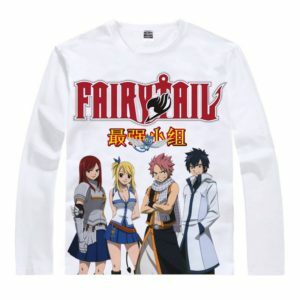 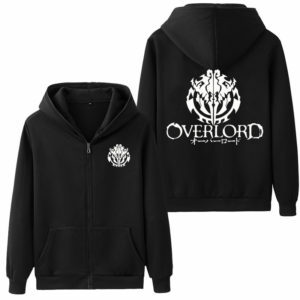 Show your cool style with this One Piece Trafalgar Law Long Sleeve Hoodie! 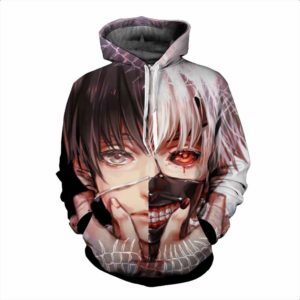 Wear it when it’s windy to protect yourself or wear it to the party to steal the show. 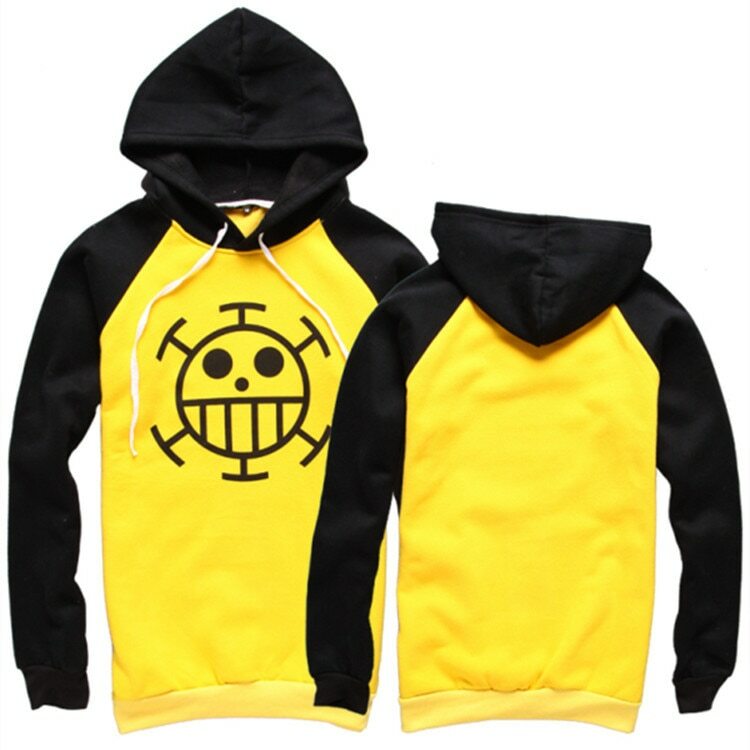 In any case this Trafalgar Law Hoodie is a great item to help you stand out from the crowd. 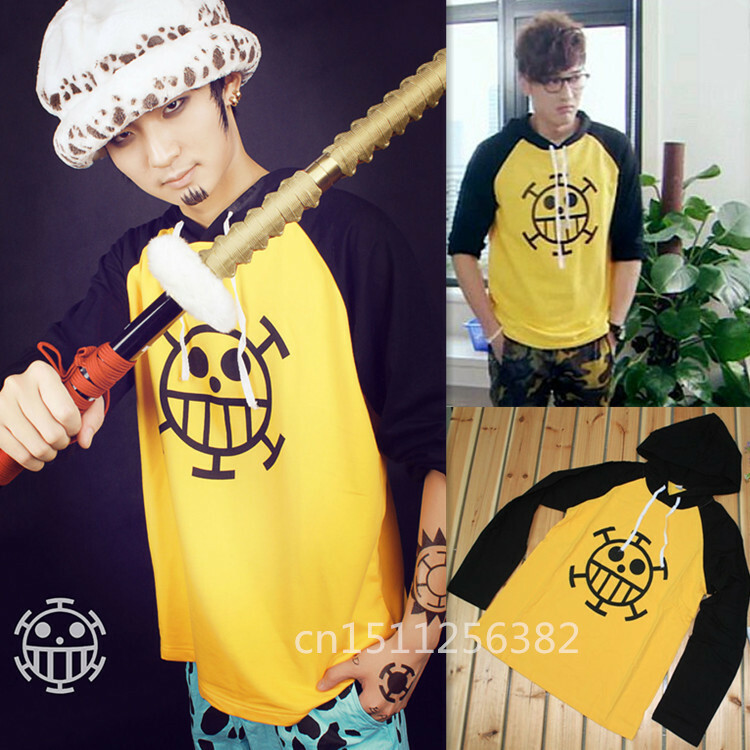 Trafalgar Law (トラファルガー・ロー) and by his epithet as the “Surgeon of Death”, is a pirate from North Blue and the captain and doctor of the Heart Pirates. 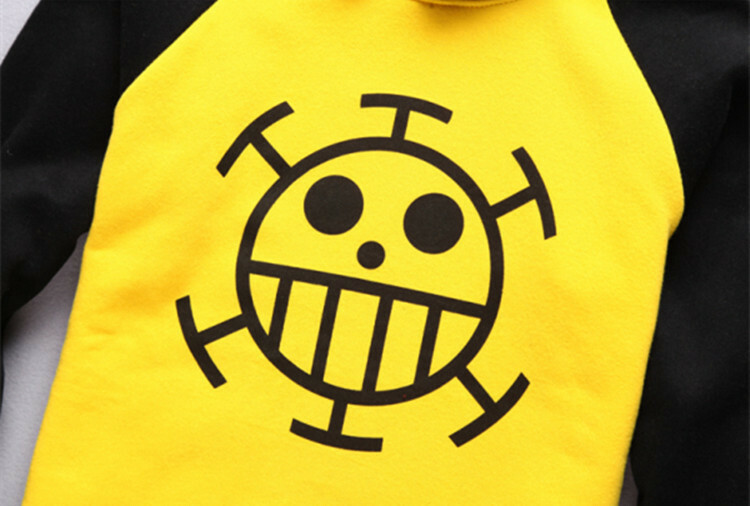 He is one of twelve pirates who are referred to as the “Worst Generation” (formerly known as the “Eleven Supernovas”). 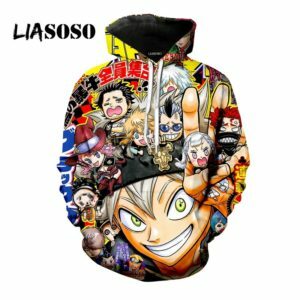 He became one of the Shichibukai during the timeskip, but his position was revoked for allying with the Straw Hat Pirates and bringing down Donquixote Doflamingo. 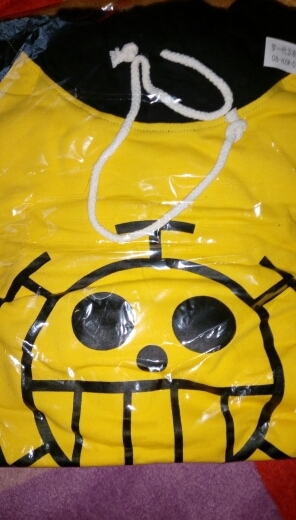 tq nice shirt #) just abit small maybe will order M size again next time.